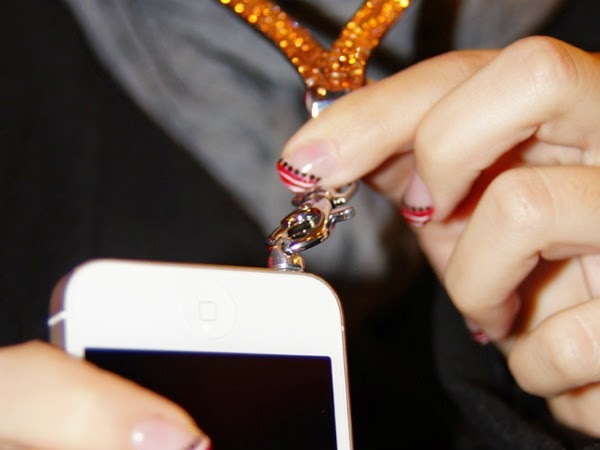 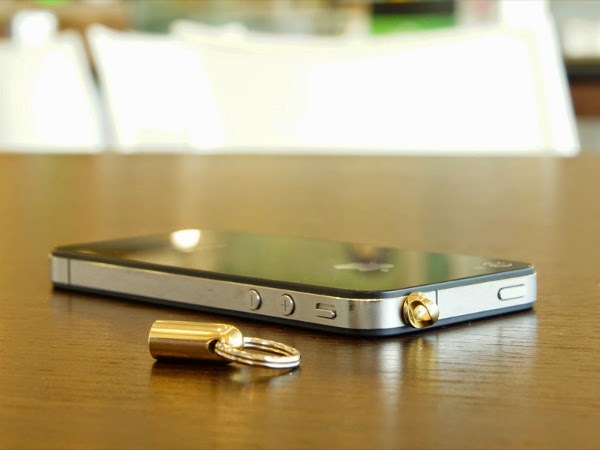 Pluggy Lock is a mini universal gadget that enables you to anchor your device easily with a simple twist. 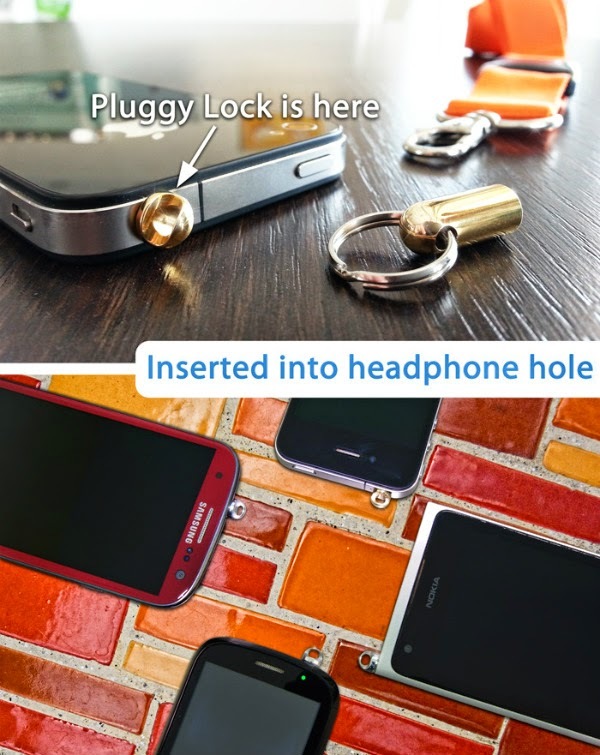 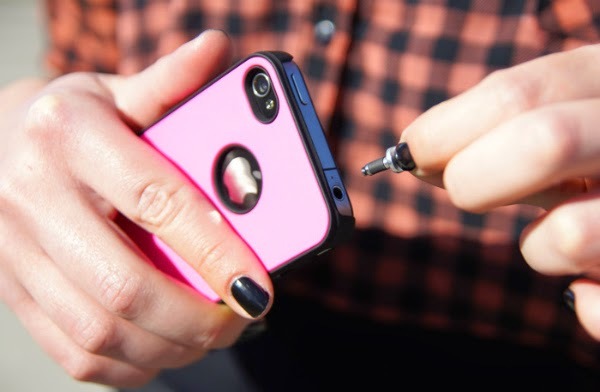 The Pluggy-lock fits into the headphone hole and all you have to do is screw it in. 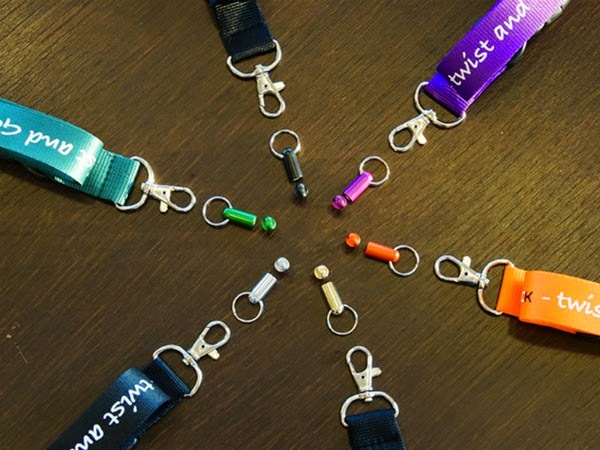 Just a couple of turns and pluggy is firmly in! 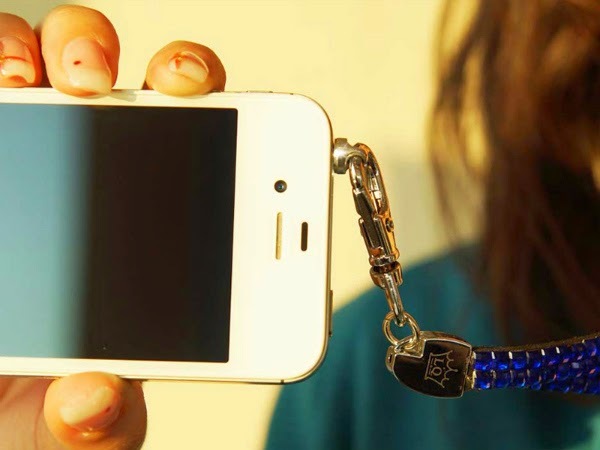 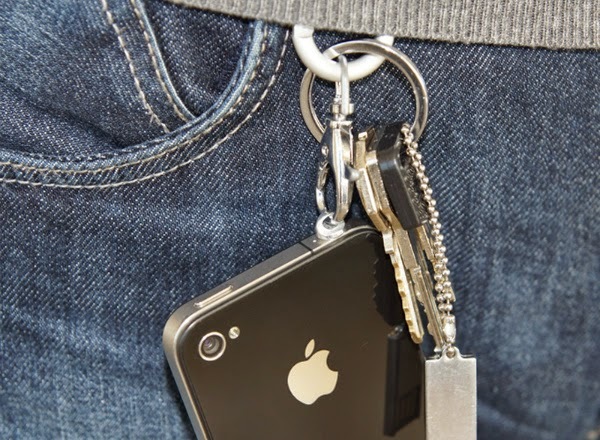 This is a patented system that allows us to hook our smartphones or tablets to Lanyard, Key chains, Pendants, Touch pens, Bags etc.. Pluggy-lock is compatible with Apple iPhone and iPad (all models), Android Phones, Nokia Phones, BlackBerry, Tablets and all devices equipped with a 3,5mm headphone hole (Nintendo DS, Sony PSP, etc). 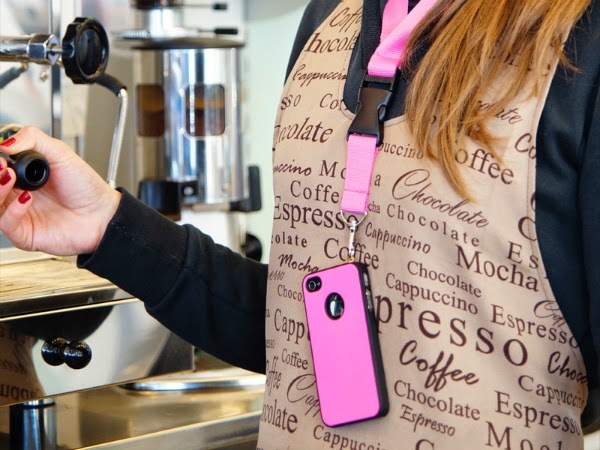 Seeks funding at Kickstarter.